Editors have one of the most important roles in the filmmaking process, and editing skills are applicable to a variety of entertainment projects ranging from movies to TV series, Web series to documentaries. Learn the fundamentals of editing theory or gain hands-on instruction and practice on the leading digital editing software. Students will receive an Award of Completion once the Editing Specialization course requirements are met. Additional Required Materials: Editing Specialization students must have access to a computer with editing software. 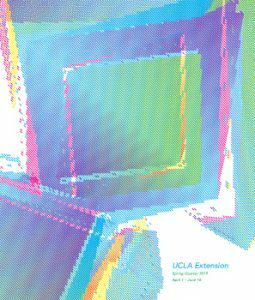 Editing software and hardware is available at a discount for UCLA Extension students at the UCLA Store. Students are responsible for their own production costs. To enroll in the Editing Specialization click here!